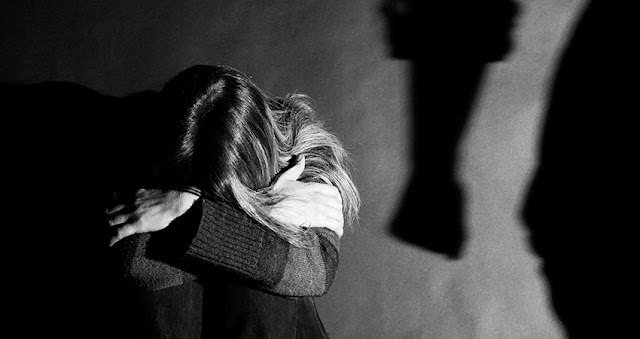 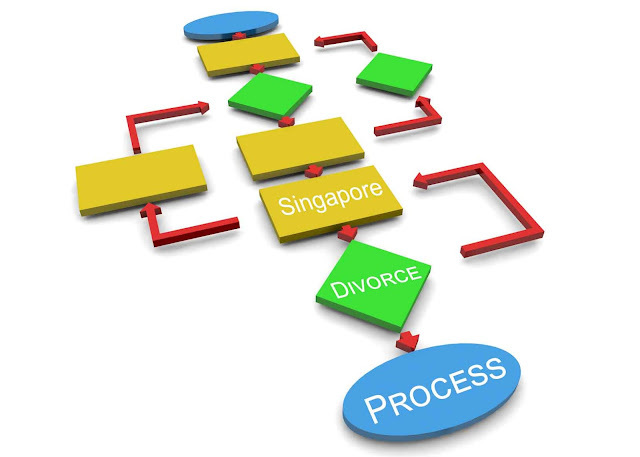 How to Successfully File the Divorce in Singapore? 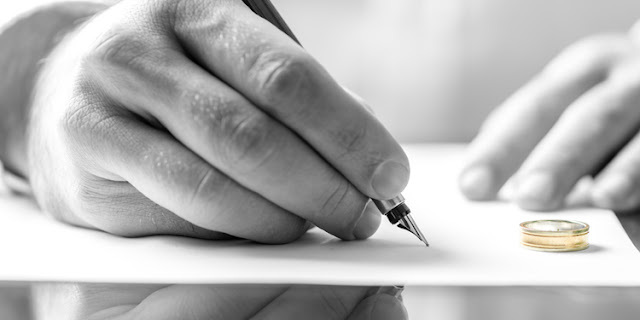 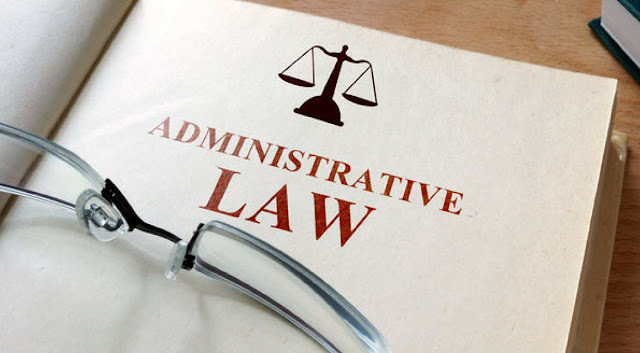 What is Letter of Administration & its Importance in Singapore? 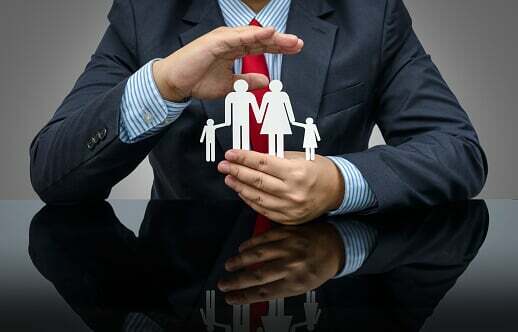 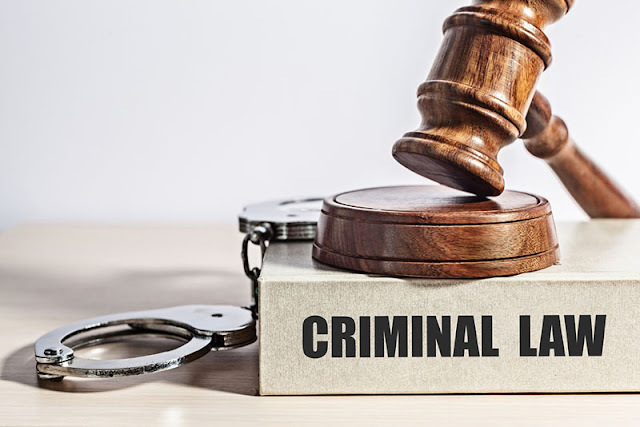 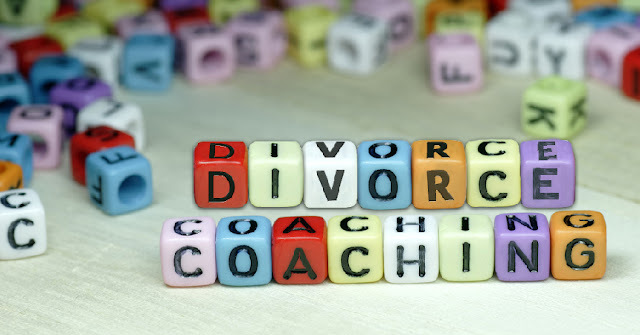 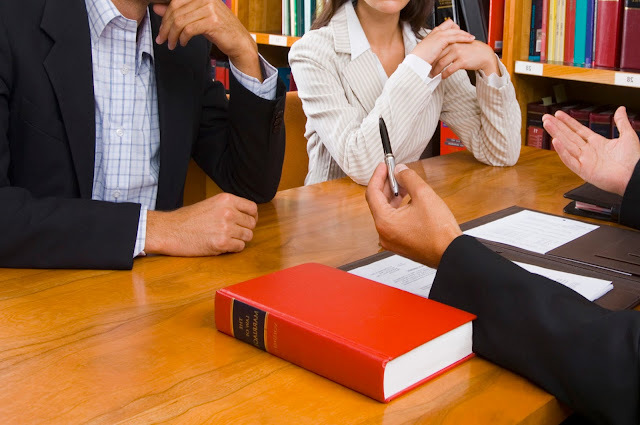 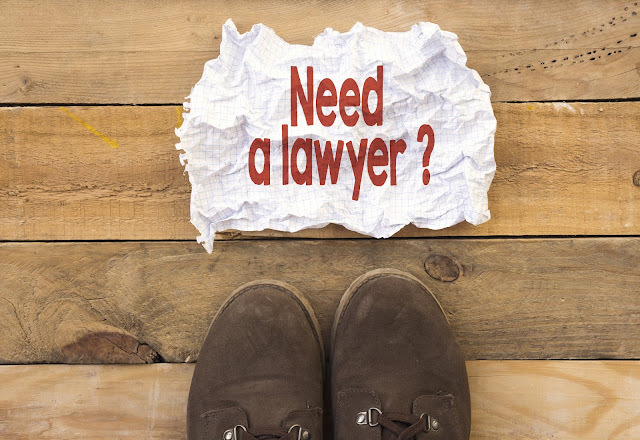 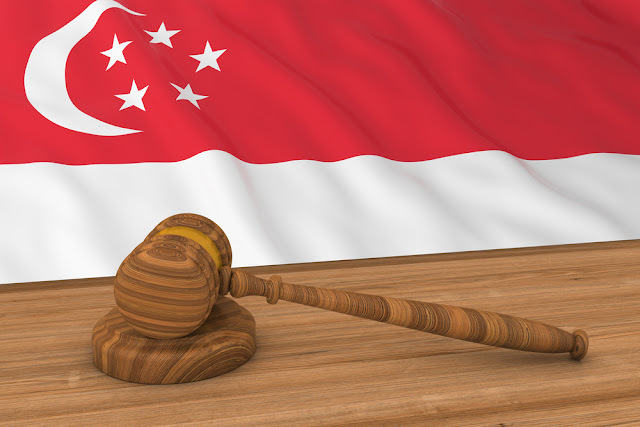 How can a divorce lawyer help you in Singapore? 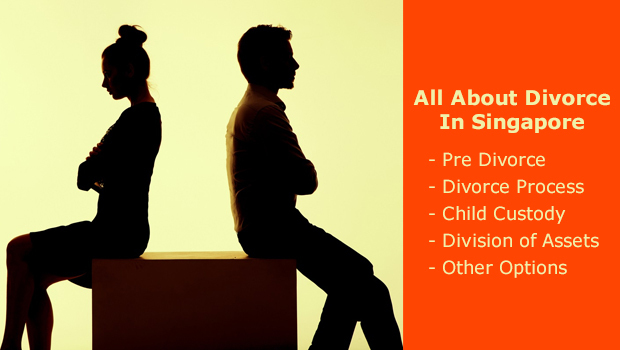 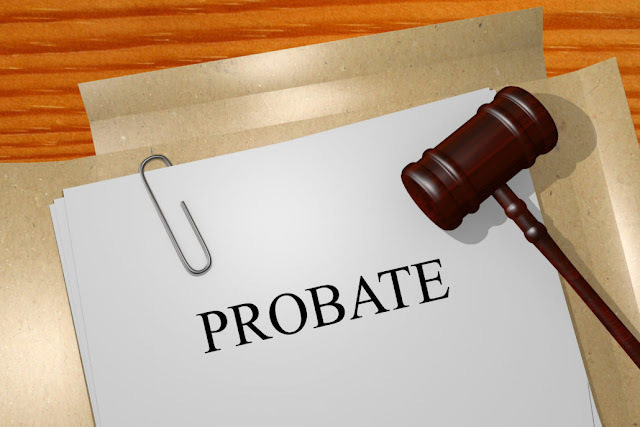 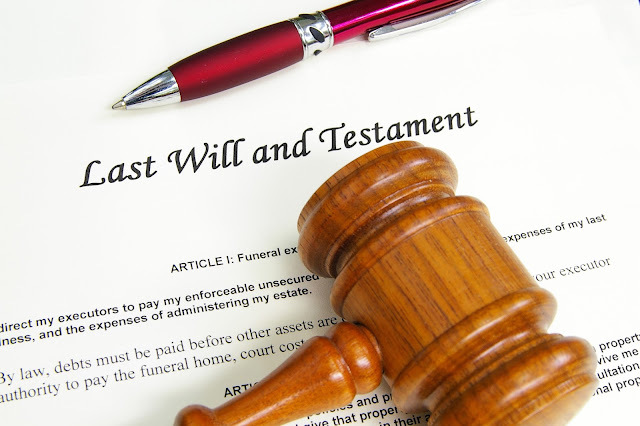 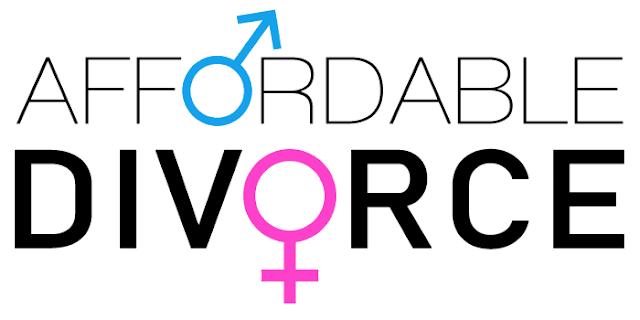 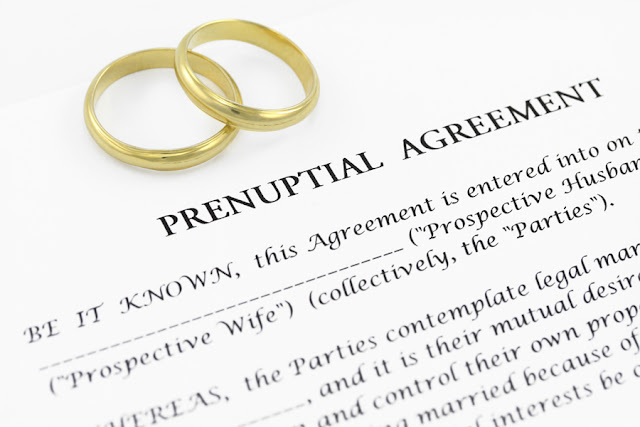 What Support You Get from Singapore Divorce Lawyer? 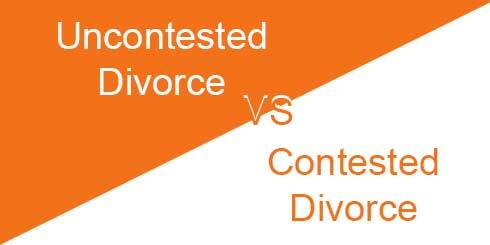 What is the Difference Between an Uncontested Divorce and a Contested Divorce?